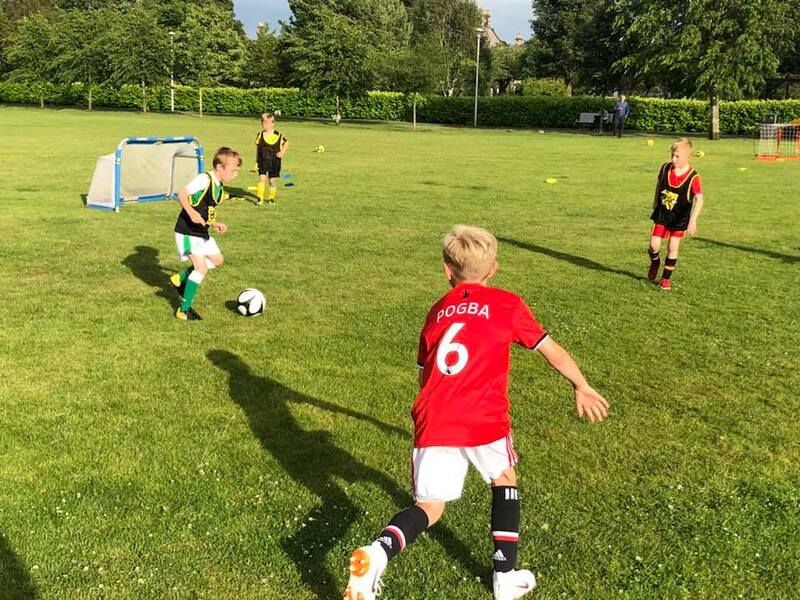 Box Soccer Stirling is run by Andrew Grant who coaches Box Soccer and Little Box Stars classes, as well as running camps. Sessions run in Stirlingshire and have recently begun in Falkirk as well. Booking can be done through the widget below.